Rachel joined the Administrative team in September 2017, returning to work after being full time Mum. She has previously worked in a range of Customer Service roles. Her experience covers working in various customer facing environments, project work and delivering service improvement. 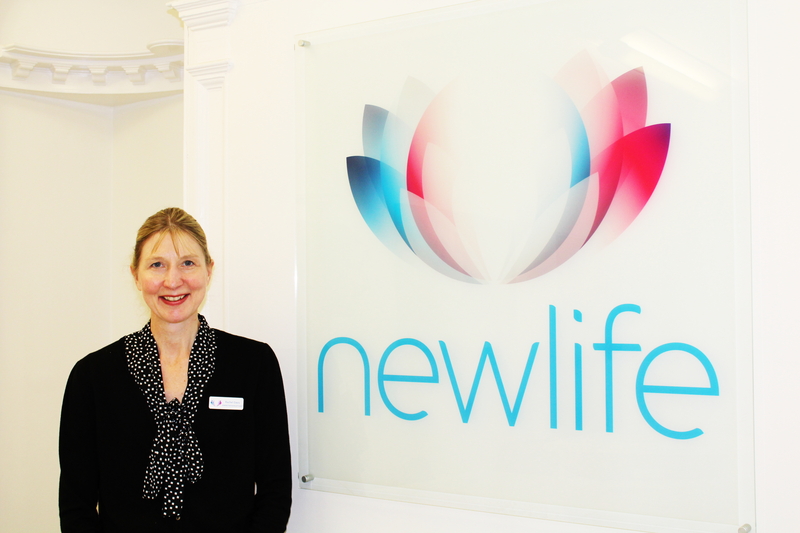 Having now joined the Newlife team, she is passionate about giving the very best customer service to our patients.